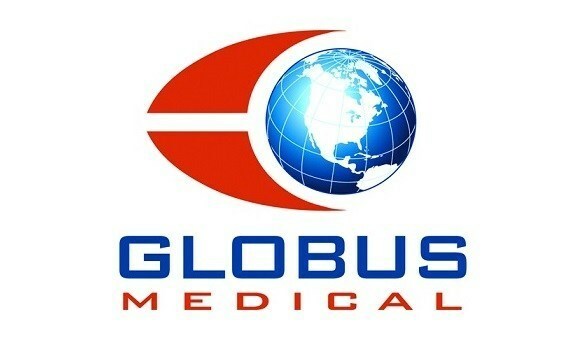 AUDUBON, Pa., Dec. 06, 2018 (GLOBE NEWSWIRE) — Globus Medical, Inc. (NYSE:GMED), a leading musculoskeletal solutions company, recently announced the entrance of ExcelsiusGPS®, a revolutionary robotic guidance and navigation system, to the international market with system installations completed in several European countries. This past October, the first European Excelsius GPS® procedure was performed at the Metropolitan Hospital in Neo Faliro, Athens, Greece by Mr. Panagiotis E. Zoumpoulis. 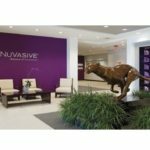 Since then, numerous open and minimally invasive spine procedures have been performed at Bonifatius Hospital in Germany and at the Fornaca Clinic in Italy. 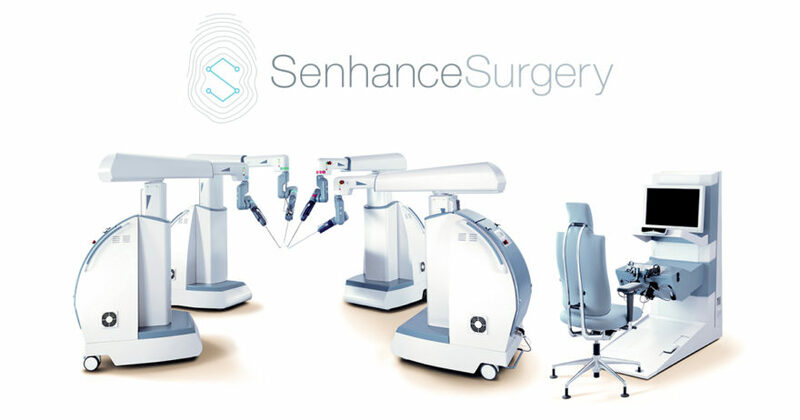 CENTER VALLEY, Pa., Dec. 3, 2018 /PRNewswire/ — Olympus, a global technology leader in designing and delivering innovative solutions for medical and surgical procedures, among other core businesses, announced today that it has been recognized with the Surgical Products’ 2018 Excellence in Surgical Products (ESP) Award, distinguishing ENDOEYE FLEX 3D and FlexDex® (3D/FlexDex) as the winner in the OR Equipment and Accessories category. This is the fifth time Olympus has been named an ESP award winner. Olympus’ 3D imaging combined with FlexDex technology simplifies suturing in difficult-to-reach areas by precisely translating the surgeon’s hand, wrist and arm movements from outside the patient into corresponding movements of an end-effector inside the patient’s body. 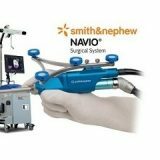 With a chip-on-tip and dual lens design, the ENDOEYE FLEX 3D video laparoscope restores natural 3D vision and depth perception during laparoscopic procedures and mimics what the human eye would see in open surgery. 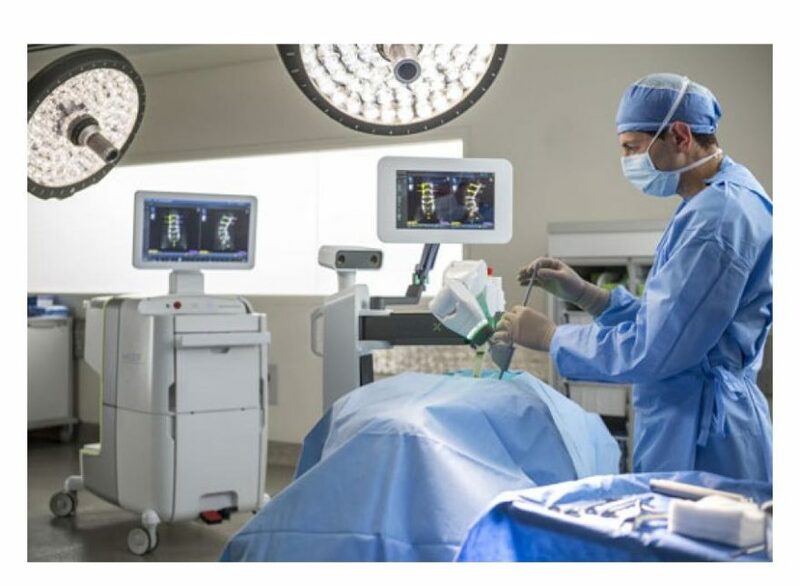 The 3D/FlexDex platform offers an alternative to high-cost robotics in minimal access surgery by providing the visualization and wristed instrumentation for suturing found in robotic technology, but at a fraction of the cost. 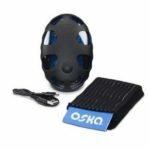 Importantly, this technology can be used in any OR, at any time, on a laparoscopic platform already familiar to surgeons. 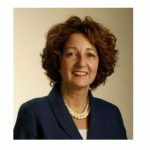 ESP Award winners are determined by magazine readers, commonly surgeons who have had hands-on experience or first-hand demonstration of the innovations being nominated. 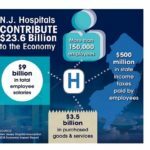 Readers voted for the companies and products they felt were most deserving by selecting those that contributed most to surgical performance, efficiency and safety. 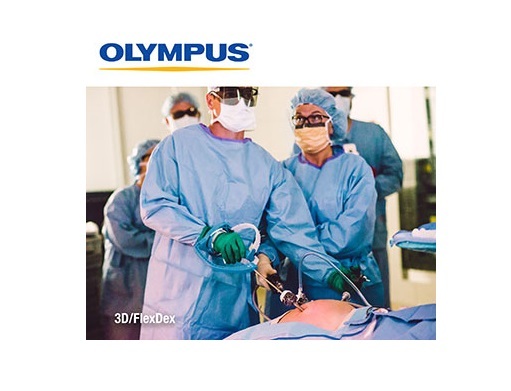 The Olympus 3D/FlexDex solution is showcased in the November/December issue of Surgical Products magazine as well as in the magazine eDaily newsletter. 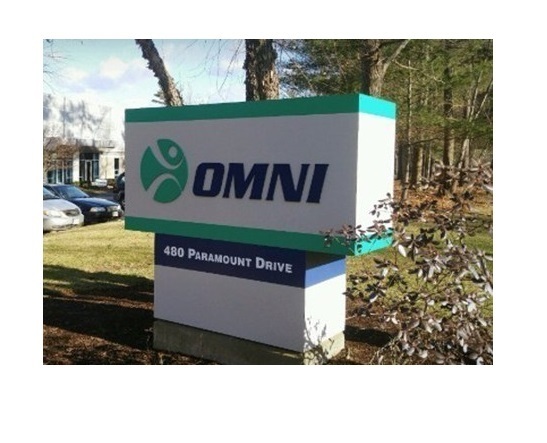 RAYNHAM, Mass., Oct. 3, 2018 /PRNewswire/ — OMNIlife science, Inc. (“OMNI”), a privately-held, medical technology company targeting the $15 billion global hip and knee replacement device market, reported today that the positive clinical benefits of the OMNIBotics® Robotic Active Spacer continue to be reinforced by more than 1,000 successful procedures performed to date. 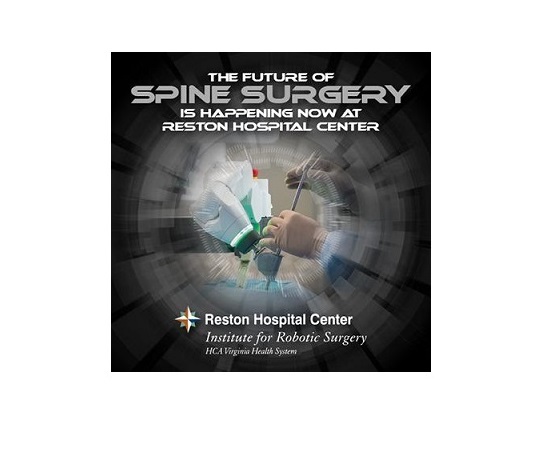 Orthopaedic surgeons have been evaluating this revolutionary system that utilizes a miniature robot to ensure the ligaments will be “balanced” after the knee replacement. A basic tenet of knee replacement is to balance the tension of the ligaments to ensure smoother knee function and better alignment. However, balancing frequently involves making small incisions in tighter ligaments to create equal ligament tension. 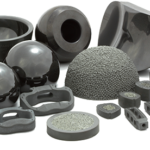 The Active Spacer helps the surgeon position implants in anatomic alignment while maintaining ligament balance without having to incise ligaments. Early data on the use of the Active Spacer is showing a much higher rate of patient satisfaction at both three and six months’ post-surgery than what has been typically reported in the literature. 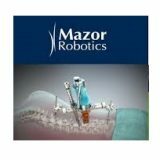 OMNIBotics with Active Spacer is the first and only robotic system to integrate ligament tension with bone alignment. 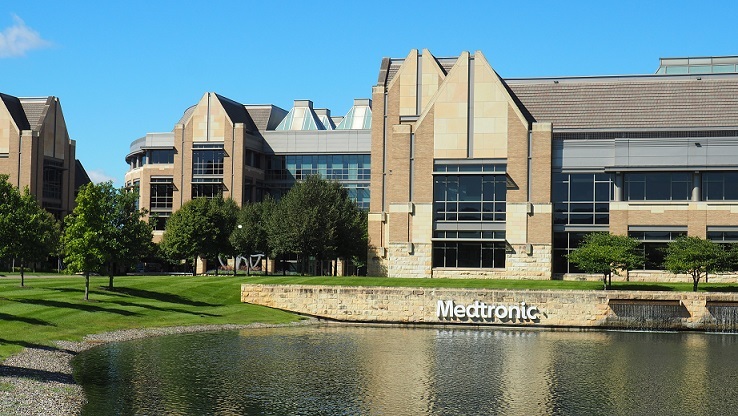 DUBLIN and CAESAREA, Israel – September 20, 2018 – Medtronic plc (NYSE:MDT), a global leader in medical technology, and Mazor Robotics (NASDAQ:MZOR, TASE:MZOR.TZ), a pioneer in the field of robotic guidance systems, today announced the companies have entered into a definitive merger agreement under which Medtronic will acquire all outstanding ordinary shares of Mazor for $58.50 per American Depository Share, or $29.25 (104.80 ILS) per ordinary share, in cash, for a total of approximately $1.64 billion, or $1.34 billion net of Medtronic’s existing stake in Mazor and cash acquired. 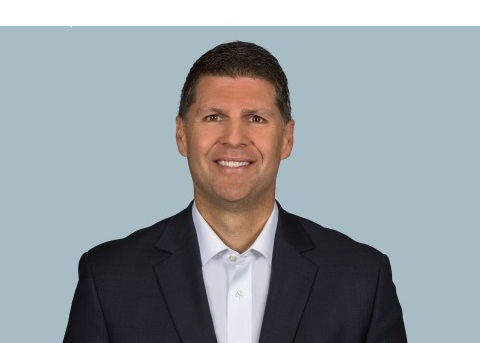 The boards of directors of both companies have unanimously approved the transaction.